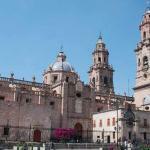 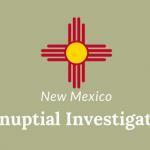 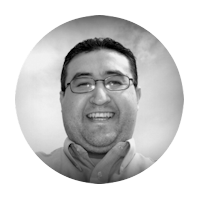 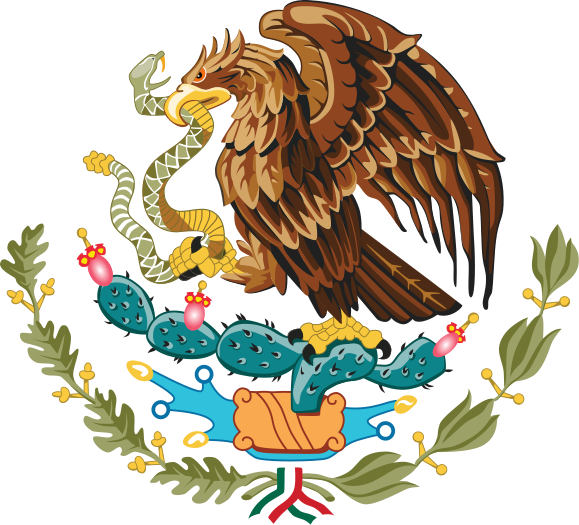 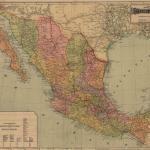 Here you will find blog posts about Mexican Genealogy Resources for each Mexican state. 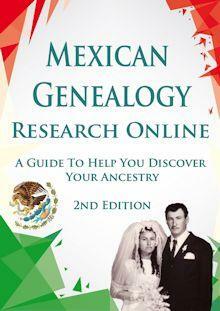 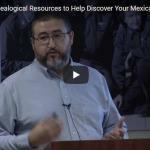 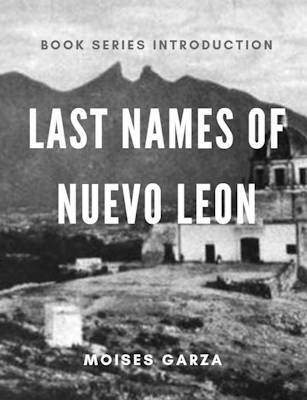 Yes, we have compiled a list of resources for each Mexican state to make it easier for you to research your ancestors. 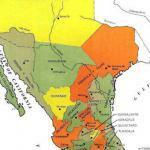 Did you know that Mexican and Spanish Records at The Portal to Texas History? 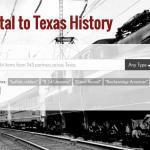 The Portal To Texas History has become one of my favorite go-to places to find rare documents or to see if any of my ancestors have popped up in their search results. 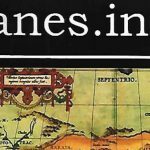 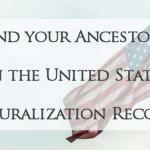 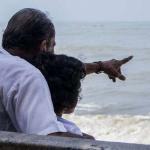 With this post, I will show you how to find your ancestors in the U.S. Social Security Records. 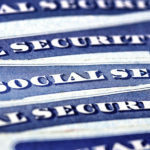 Since the United States, Social Security records is a great place to find your ancestors.